What is fasting? Is it the same as dieting? Is it just about giving up something? 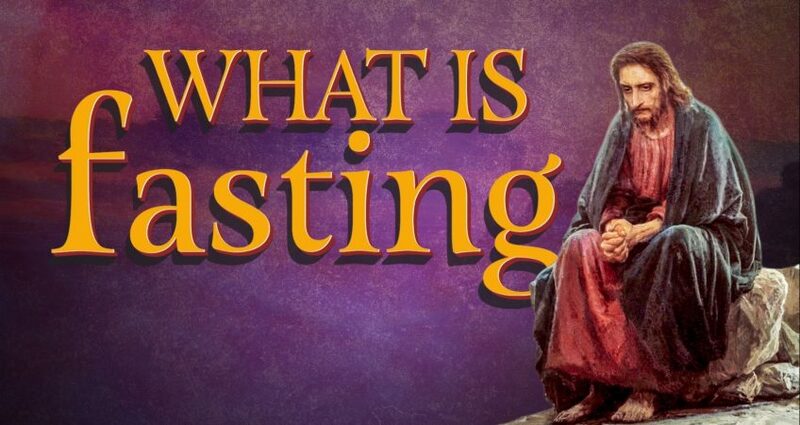 In this video, we learn what fasting is, why Jesus did it and why we do it. 1. After watching this video, how has my attitude changed towards fasting? 2. How can I fast better this Holy Week? Your glory is reverberated in the highest. Setting aside all Your personal glories. I thank You Lord Jesus for Your act of love! Your action has drawn me closer to You. Guiding my soul to endure abstinence. Lamb of God, I thank you endlessly!